I’m sure this isn’t news to many of you – but I just had to share my little two cents of excitement! 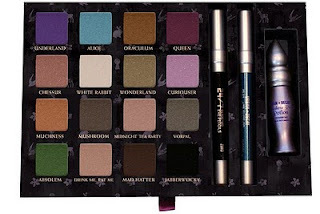 What do you get when you combine Tim Burton, Urban Decay and Alice in Wonderland? Well you get an absolutely gorgeous 16 colour palette that comprises Urban Decay's best sellers renamed in honour of Alice. 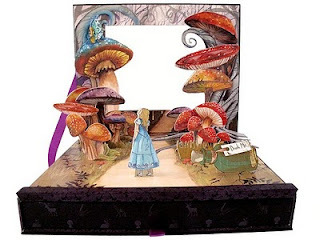 The 3D pop up decoration depicts Alice's journey through the Mushroom Forest. For anyone who already owns any Urban Decay shadows (I don’t), its good to know that they have just released a name check for you to match against the Alice inspired names – so you can make sure you are not duplicating some of what you already have. 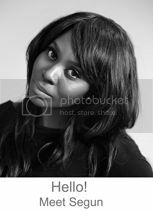 lol great post! 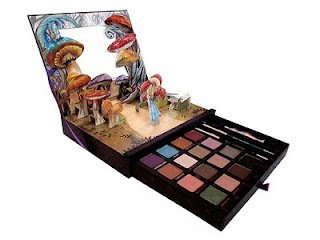 my 21st is in March and i believe I deserve that palette plus i heart Alice in Wonderland!